It’s that time of year when you start noticing the RV in the driveway a little more—or look longingly at them when you see them in passing. An RV is a fabulous way to get a family vacation without the complaints of cramped quarters and a zillion pit stops. It’s also a great way to see the natural beauty of United States (all 3.8 million square miles of it). 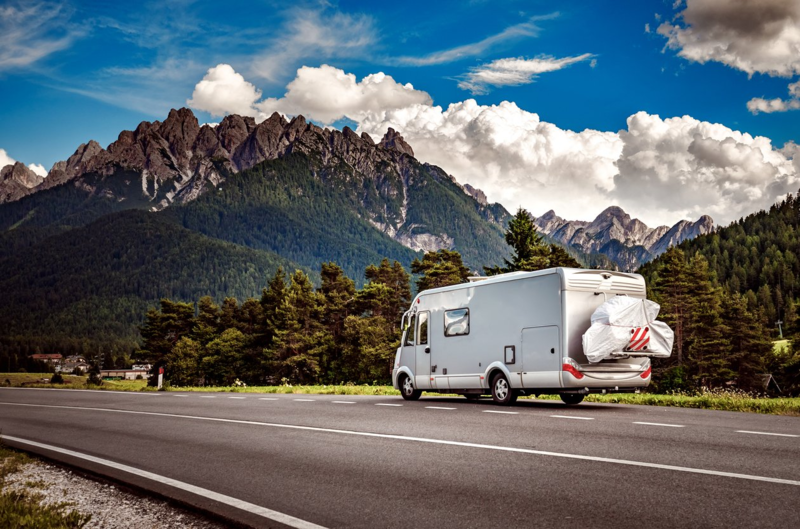 Whether it’s your first time or dusting off the steering wheel or you’re a road tripping pro, there are a few things you need to know, like how to obtain RV Vehicle Identification Number (VIN) information. Here are a few of the practical details to get ready for your RV trip for life on the road. Is Registering an RV Different Than Registering a Car? You also may need to consider smog checks. RVs need them, too. Have a smog check every two years or you may find yourself unable to register. Yes, you can fix that by paying for the adequate repairs. Most DMVs have online registration calculators for RVs. Check your owner’s manual for specs. How Can I Find My RV’s VIN Number? You’ve looked at the door jam. It’s not there. But, you need to do an RV VIN lookup for registration or insurance. Most of the time, you can find the RV VIN number on the driver’s side of the dashboard. On an RV, there are several parts that cannot be removed by an owner. In order to lower and track RV thefts, the VIN number is also put on these parts. If you are replacing these parts, it will have to be noted on your registration. A vehicle identification number is a piece of information that’s given to all vehicles built in 1981 or later. It consists of a mix of 17 letters and numbers—kind of an automotive social security number—which describe basics of the vehicle. They relate the manufacturer, model year, and where it was manufactured. This is a tricky question. The answer is no, you don’t need a special license with most RVs—most of the time. But, you will need a special license for an RV in some states and if the RV exceeds some limits. If you’re buying, consider these requirements beforehand. 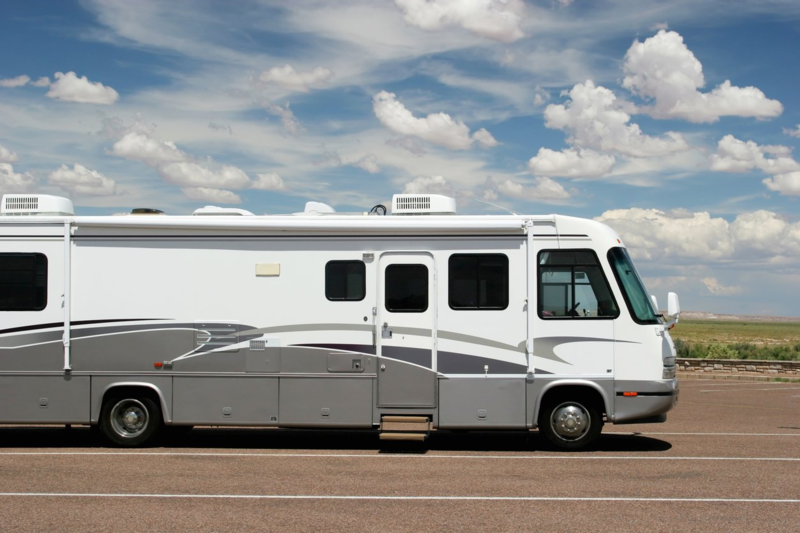 Most RVs don’t exceed weight and length limits. Inquire with your state DMV about licensing. Also, plan your out-of-state trips ahead of time to check requirements.